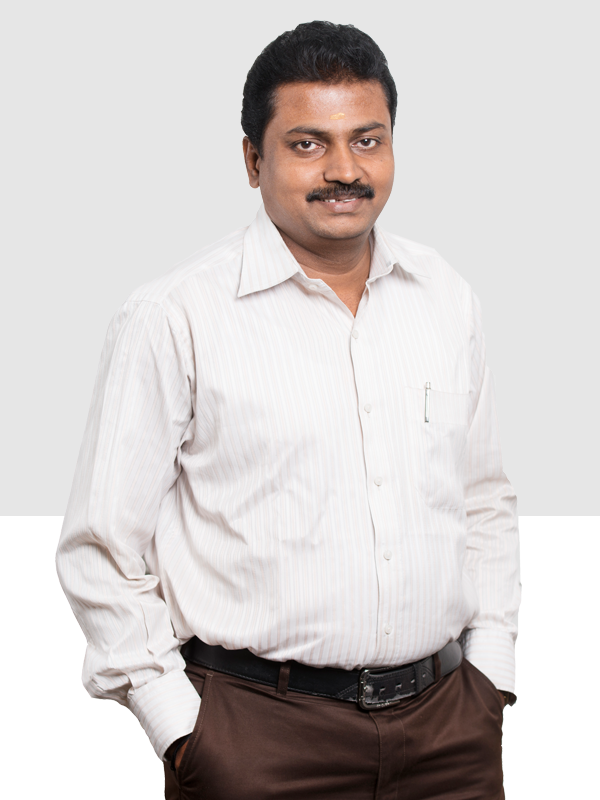 Sidhartha Ramachandran leads Power Centre with a quick wit and ready smile for customers and partners alike. With a Masters from the University of Texas at Austin, he was responsible for the diversification of Power Centre into IT services. His understanding of technology, licensing, and customer needs help him guide the team and customers into building relationships that enable all parties to achieve their goals. Vinita Sidhartha looks at the bigger picture of Power Centre filling in various capacities from HR and Admin to Marketing and Training based on the need of the hour. With a degree in communication and years of experience as a consultant her inputs fill in gaps in the organisation that are often missed in the effort to grow. 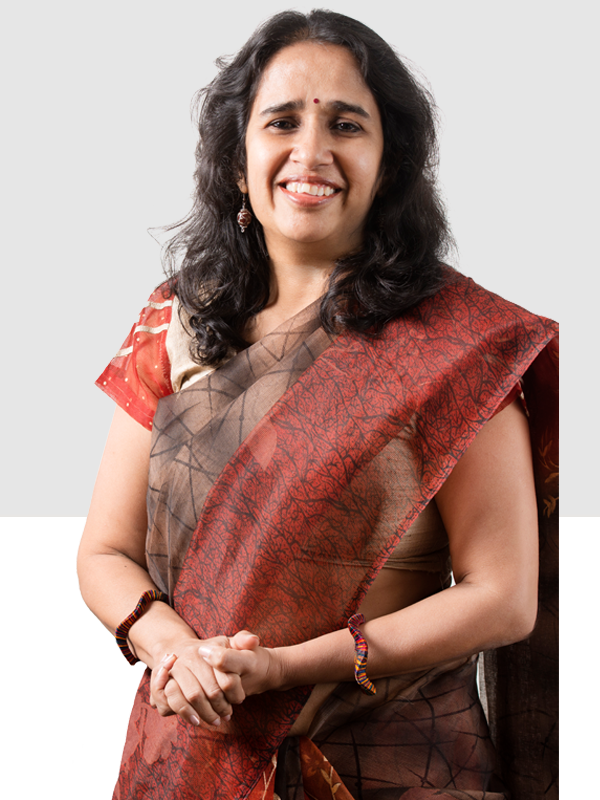 Vinita Sidhartha looks at the bigger picture of Power Centre filling in in various capacities from HR and Admin to Marketing and Training based on the need of the hour. With a degree in communication and years of experience as a consultant, her inputs fill in gaps in the organisation that are often missed in the effort to grow. 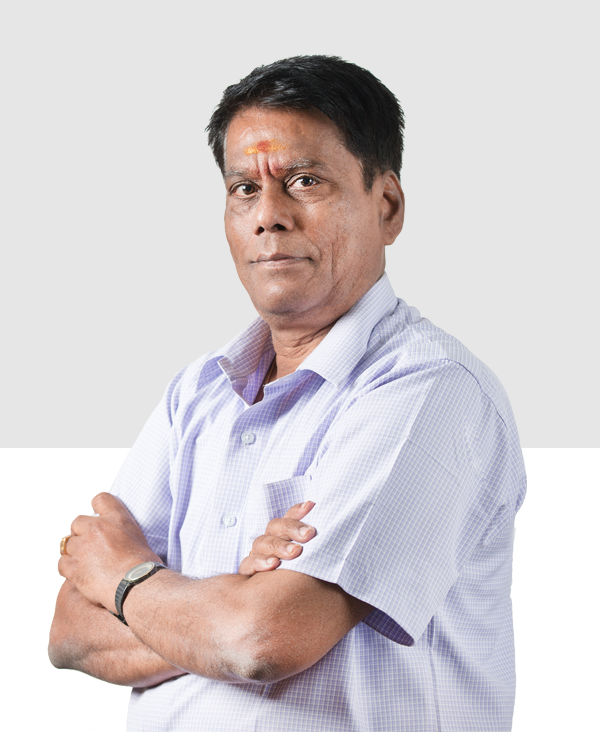 In charge of Operations, Rajaram Rajagopal has been with the organisation since 1980. He has watched the organisation diversify from Diesel Generators into IT services. His success is primarily due to his dogged determination and commitment no matter what. He has reinvented himself, again and again to keep pace with the organisation’s needs and is a key member of the leadership team. Suresh Swamy is the energy behind the Sales efforts of Power Centre. He joined the organisation in 1997 and through hard work and the ability to satisfy customer requirements, he grew to head the sales effort by handling the largest customers and often those with the most complex requirements. His ability to interact with customers and identify the solution that best works for them has been the secret of his success. 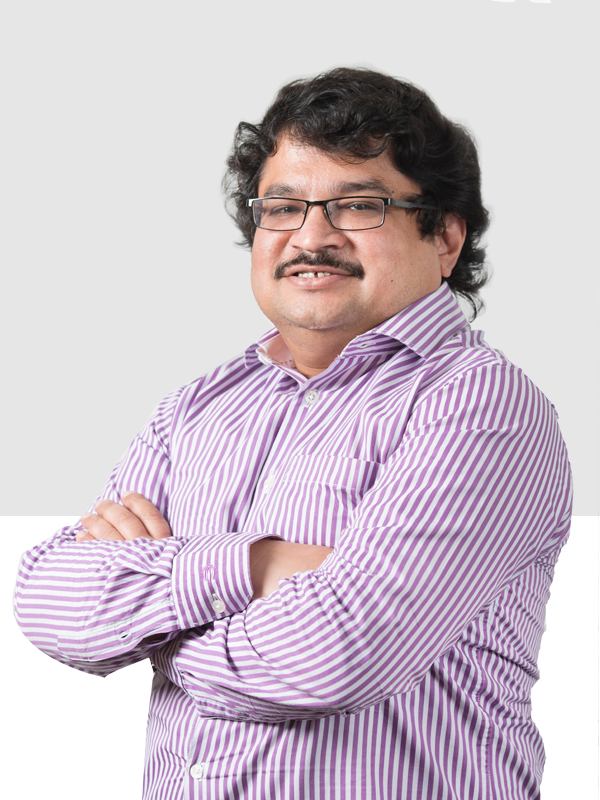 He has spearheaded the growth of the organisation leading to numerous awards across various partners including Microsoft, Adobe, Symantec, among others. M G Raghupathy heads the Purchase department in Power Centre. One of the oldest employees of Power Centre, he joined in 1980 when the organisation only dealt with diesel generators. 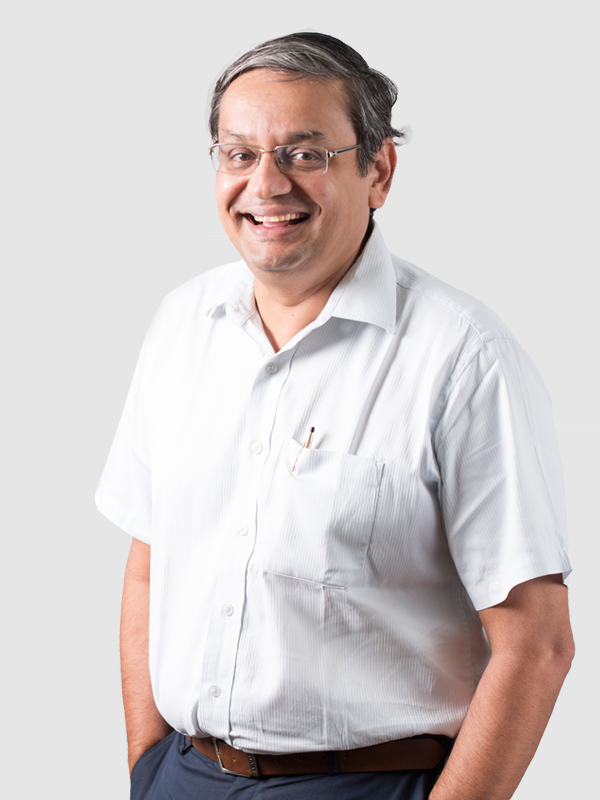 With the beginning of the IT division, he honed his computer skills and that coupled with his meticulous work and attention to detail has made him one of the most valued members of our team. Rachel Lily Rajkumar joined the organisation in 2005. Her fierce determination to succeed and her capacity for hard work has given her the impetus to grow from a new entrant to the head of the Microsoft division. In this role, she has led the team to win numerous awards including the Best Regional Partner of the Year (South) in 2008 and Solution Partner of the Year (South) in 2015 and the most recent Large Deal Cracker Award by Microsoft in 2016. Delfin Alfred has a number of products in her portfolio including Hardware, Software products other than Microsoft and Adobe, Storage, Security products and Microsoft Surface Pro. 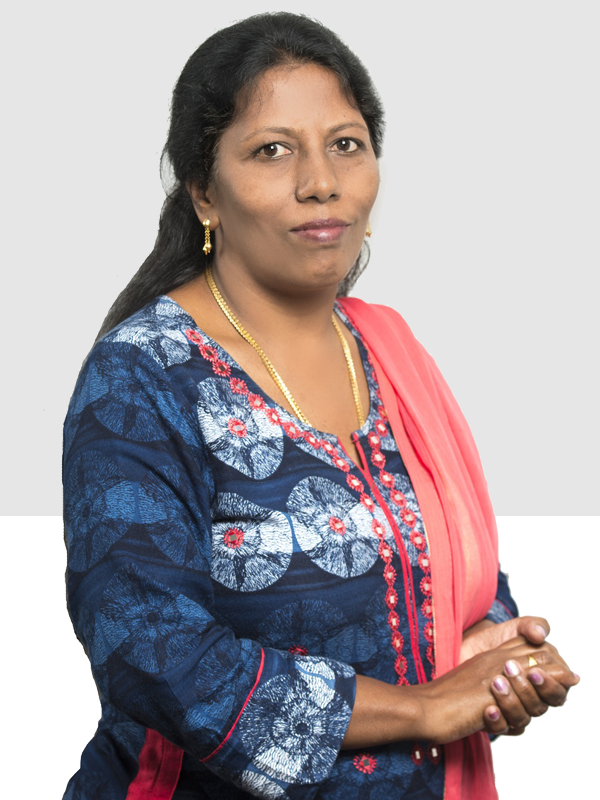 Soft spoken and committed she embodies the goal of Power Centre of offering customers the best of technology solutions available today. 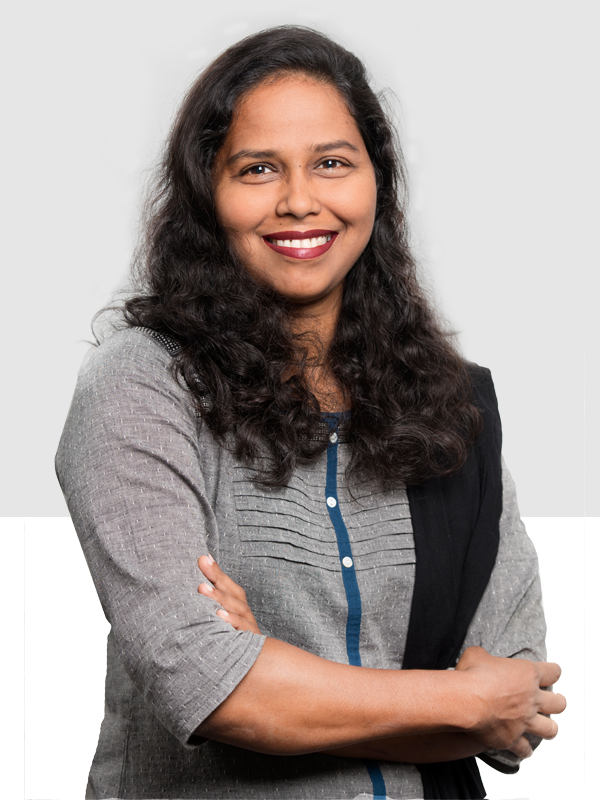 She has led the team to two prominent awards for Power Centre - Top Performer in Lenovo and Strategic Partner award for NetApp. Committed and driven, Beulah Selvakumari heads the Adobe partnership for Power Centre. With seven years of experience with the organisation, she is deeply committed to the Power Centre values of customer service and support, values that contributed to her heading the team that won the Adobe Gold Partner award in 2016. 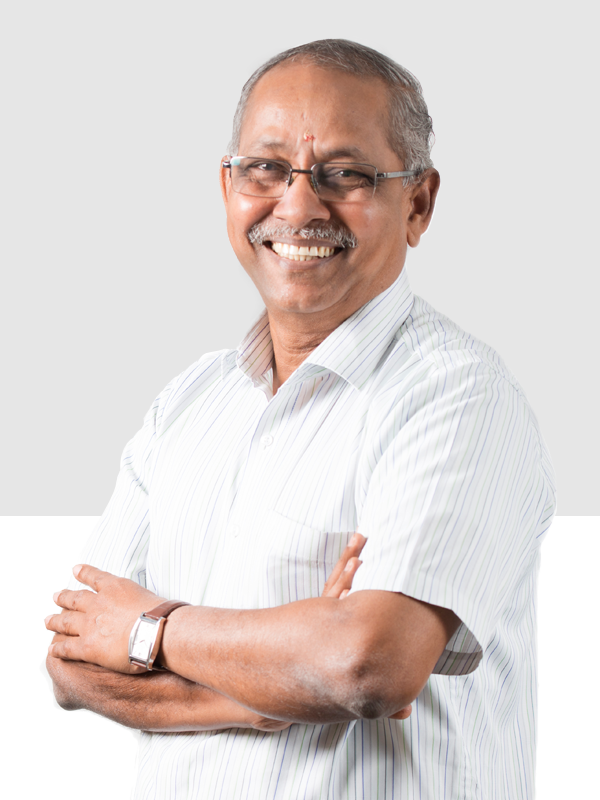 Committed and driven, Selvakumari heads the Adobe partnership for Power Centre. With seven years of experience with the organisation, she is deeply committed to the Power Centre values of customer service and support, values that contributed to her heading the team that won the Adobe Gold Partner award in 2016. 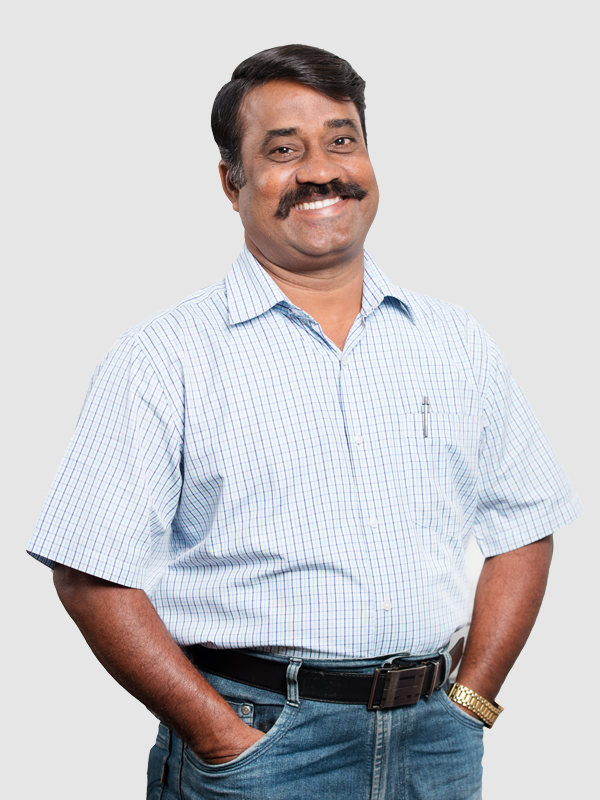 S Mohankumar is the go - to person at Power Centre for any and all technical queries. 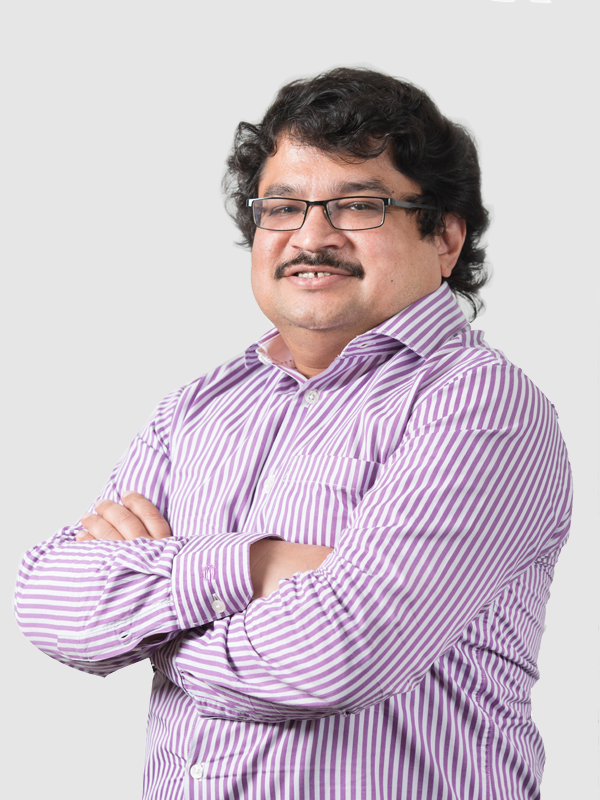 His knowledge and understanding of technology has made him an asset to the organisation and he is always ready to help customers with problems they face. 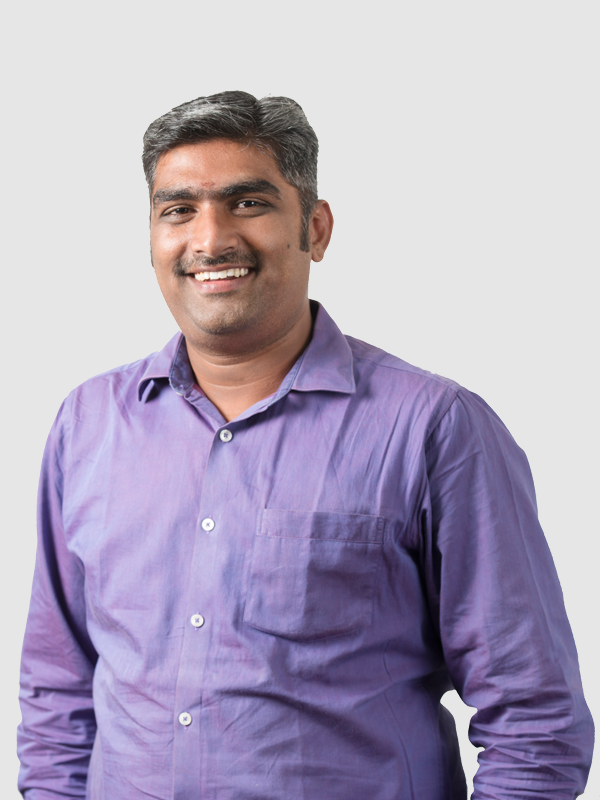 As Technical Account Manager for Microsoft, he is a Microsoft Certified Solution Expert and Microsoft Certified IT Professional in Cloud Platform. G Sivagurunathan is our resident expert in Security and storage. 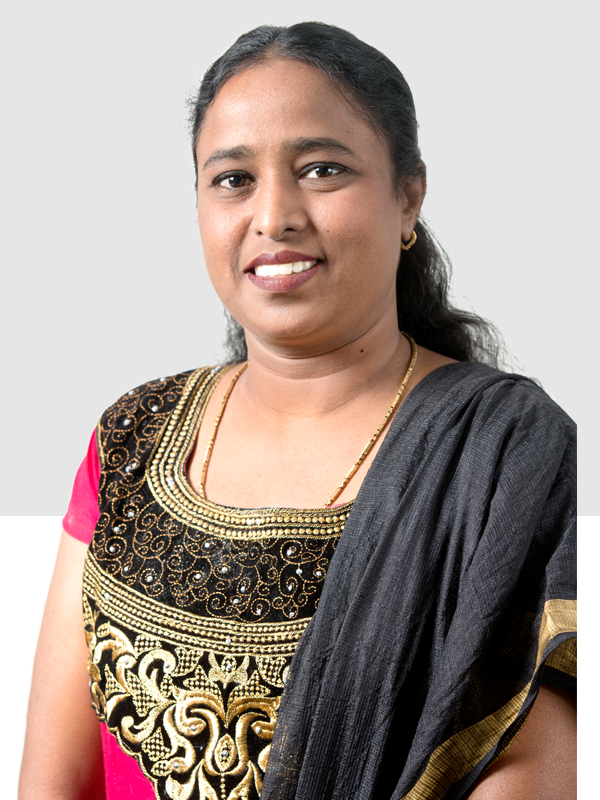 Having been with Power Centre for more than a decade, Sivaguru is a Technical Account Manager who advises our customers on their security and storage solutions. He Microsoft Certified Solution Expert also certified in Storage Implementation for NetApp. 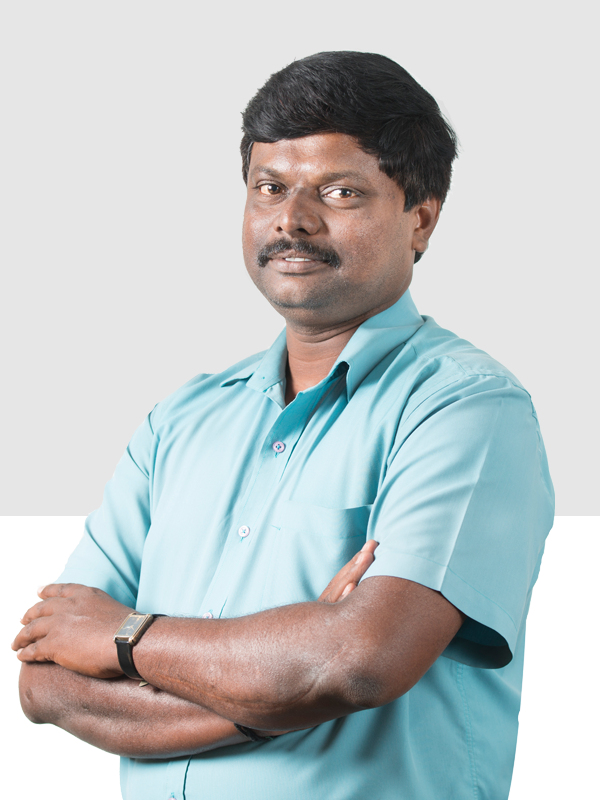 P Velayutham, a Technical Account Manager who joined Power Centre in 2000 is a Microsoft Certified Solution Expert. He also has Cisco UCF Server Certification and Symantec Back-up EXE Certification. 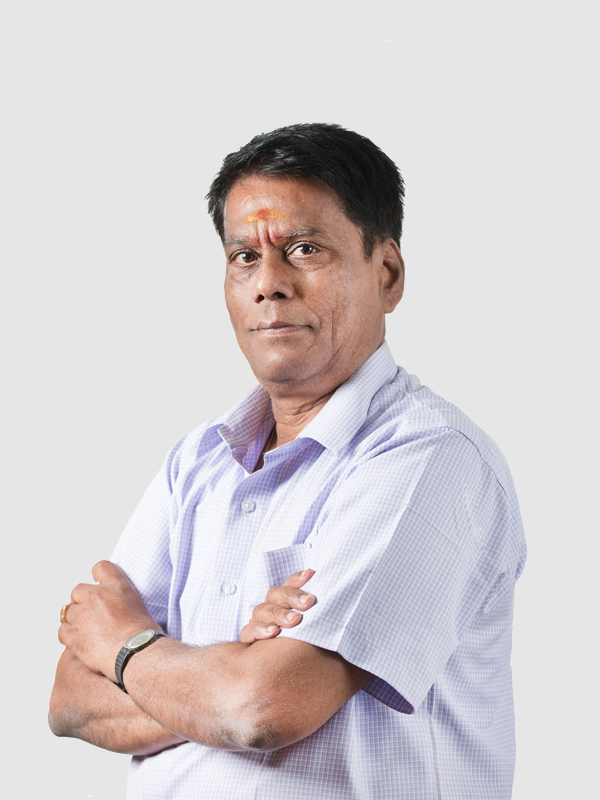 His tenure in Power Centre has had him interface with and guide many of our key customers. Velayutham, a Technical Account Manager who joined Power Centre in 2000 is a Microsoft Certified Solution Expert. He also has Cisco UCF Server Certification and Symantec Back-up EXE Certification. 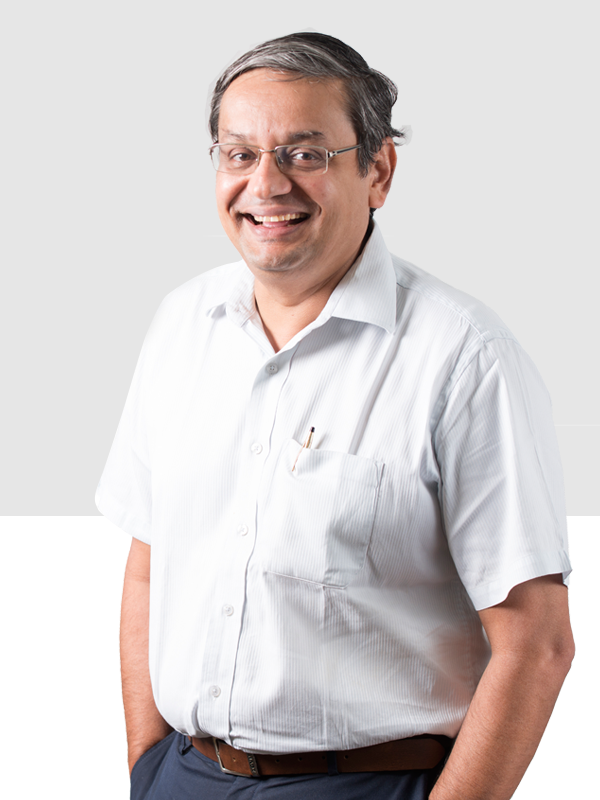 His tenure in Power Centre has had him interface with and guide many of our key customers. A V Ramesh heads the Diesel Generator division of Power Centre. He joined the company in the year 2000. He takes sole responsibility for sales, delivery and installation of generators and the servicing of sets that have been under our care for many years. He leads a team of dedicated professionals who respond to customer emergencies at all times.